You take your camera-phone with you everywhere you go, you've mastered the noble art of capturing the moment photographically, and your phone is filling up fast. What to do with all those amazing pics? There's only one thing for it: Register a .pics domain name and launch a website to display your treasures! 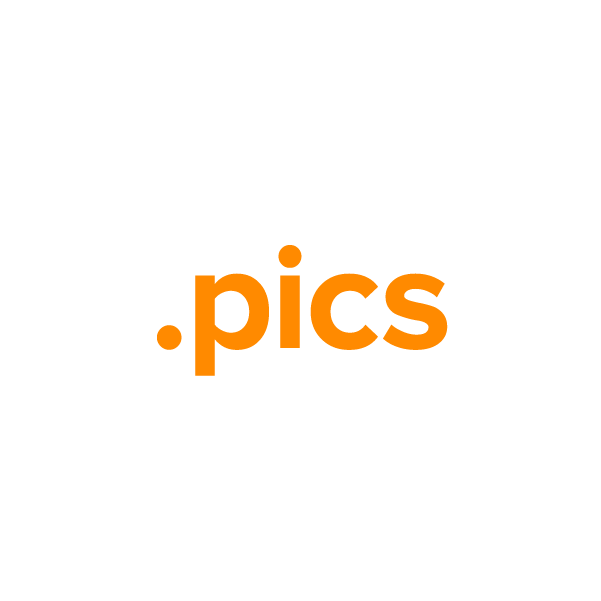 The .pics top-level domain is available for registration by any individual or business. Register yours today through Namecheap, and we'll include dynamic DNS support, URL and email forwarding, WhoisGuard privacy protection and the best customer service in the industry, all at no extra charge.